I began by playing at a self-promoted night in a small wine bar called The Green Rooms in Cheltenham back in 1993. Targeting the pre-club audience for low-level Gas, an established RNB venue, a night called “In Full Swing” was born!! 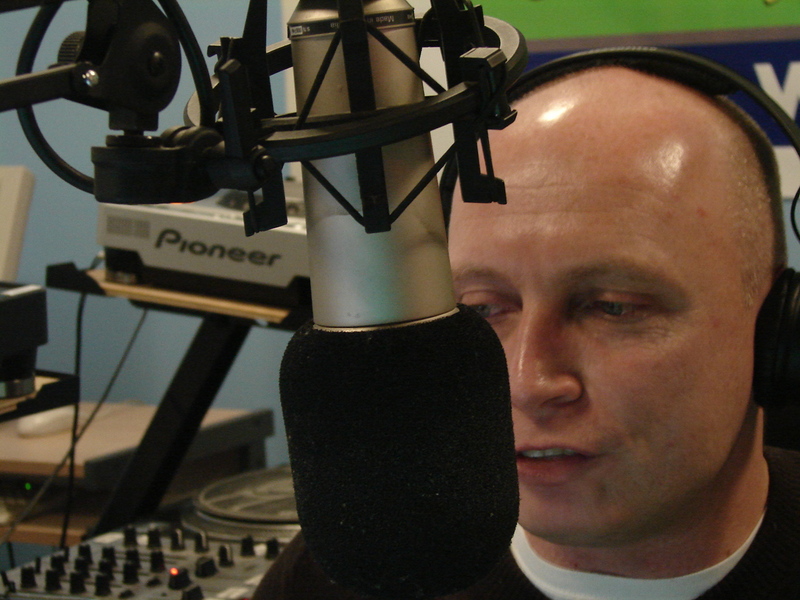 Over the last 11 years I have held residencies at most of the South West’s leading RNB nights. Wedgies – Bristol, Soul in Motion – Swindon, Soulution – Cheltenham, Seduction – Bristol, The Flow – Gloucester & Newbury, Bring The Noise – Swindon, Garage Nation – Swindon & Fresh – Swindon. During this time I have been fortunate to DJ alongside the likes of DJ Swing, Shortie Blitz, Tim Westwood, Trevor Nelson & Steve Sutherland to name a few. The year 2000 saw me winning several rounds of Channel 4’s Flava DJ Competition before retiring undefeated to go on holiday to Ayia Napa!! 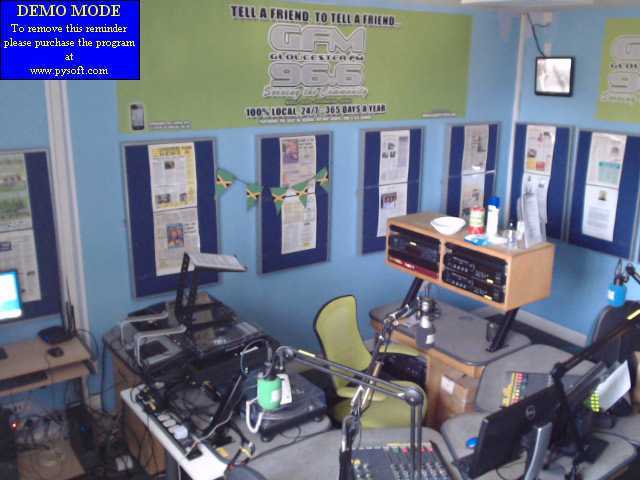 Before GFM came along there was no legal outlet for my radio interest. 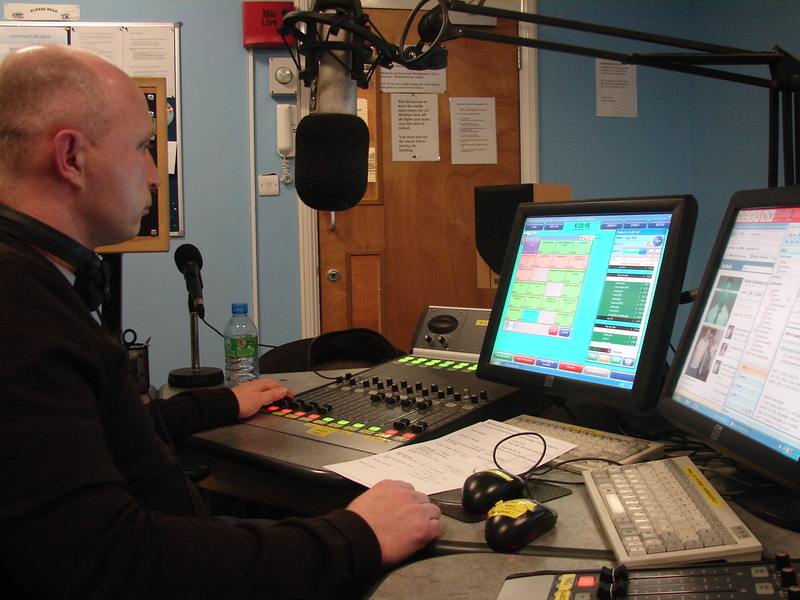 My radio career stems from presenting weekly shows on pirate stations in Gloucester & Bristol for nearly 5 years. DJ highlights to date…Jodeci turning up unannounced at a gig in Birmingham! !…Tim Westwood borrowing some tunes to play the following night on Radio 1’s Rap Show! !…DJ Swing doing what only he could of got away with! !…& the reaction of 1200+ people hearing Punjabi MC’s track for the first time…3 Rewinds!!! 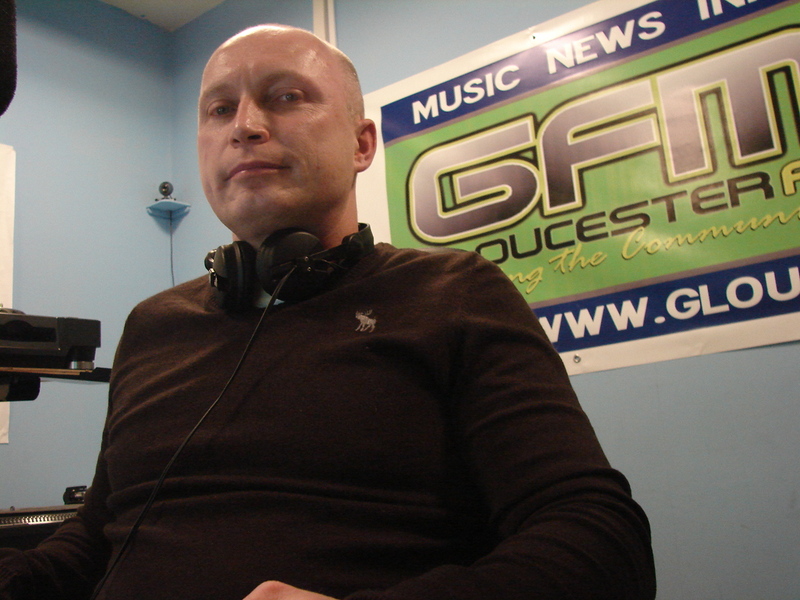 I have been involved with GFM from the first broadcast. 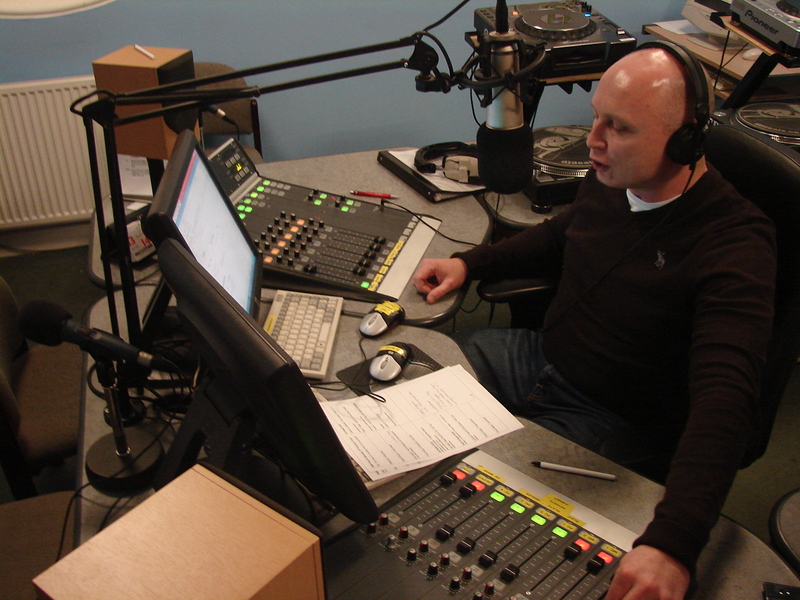 I have had an interest in radio for many years & enjoy the opportunity to play music, particularly new music that you can’t necessarily play in a club. To continue promoting and investing in artistes and music. Its all the music. Thank you all for your support & involvement to date. We know you are out there listening but it’s great when you take the time to get in touch with the shows. Thank you again & let’s hope your support can grow as GFM continues to grow.